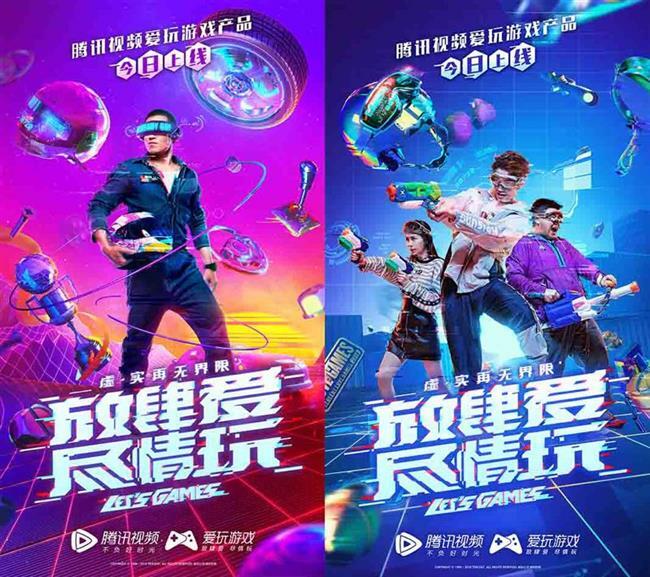 The game section will offer comprehensive game services and spin-off products for young netizens. 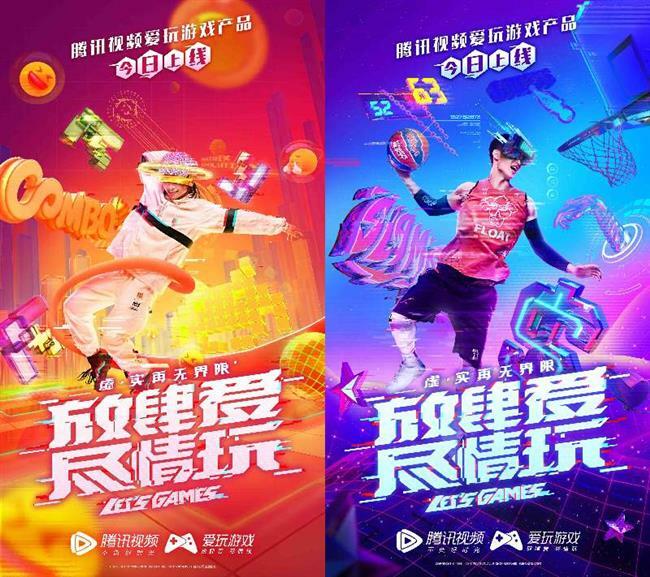 Tencent’s v.qq.com released an updated version of its new online game section. 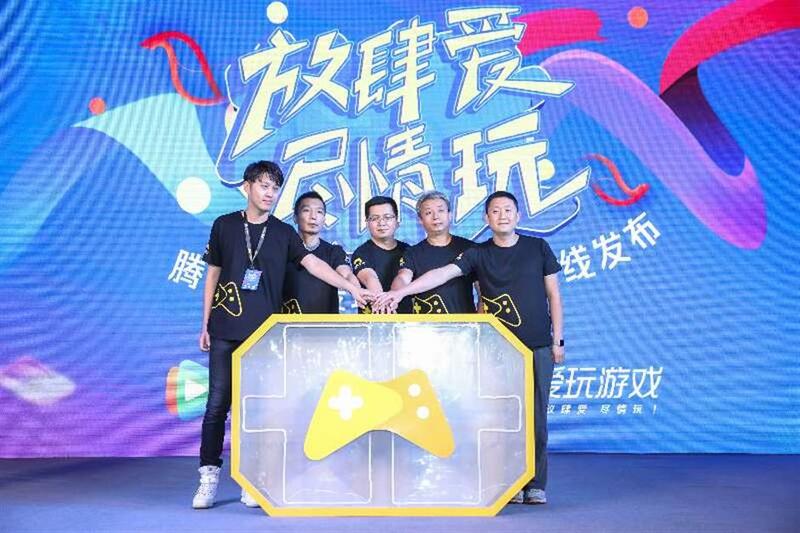 The game section will offer comprehensive services and spin-off products for young netizens. According to Wang Wei, an official with Tencent, they are trying to develop a complete gaming industry chain. The new platform will offer a variety of game business services such as content and mode development, an online community, live broadcasting and branding. Celebrities are also expected to be invited to host game programs and competitions.